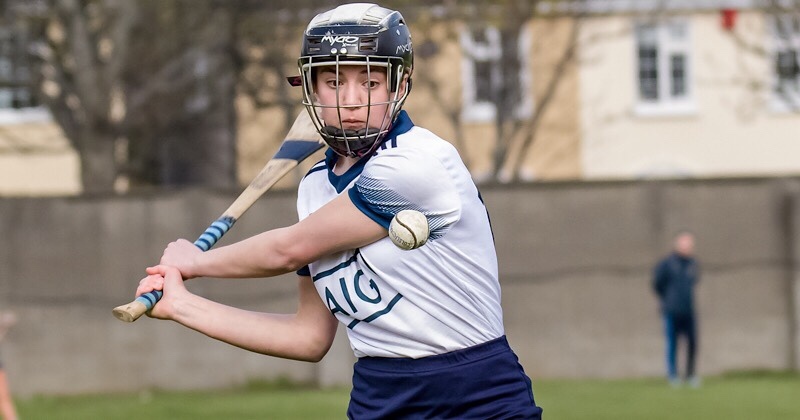 The Dublin Intermediate Camogie team has been announced for tomorrow’s vital Littlewoods Ireland National Camogie League Division 2 relegation play off against Carlow. 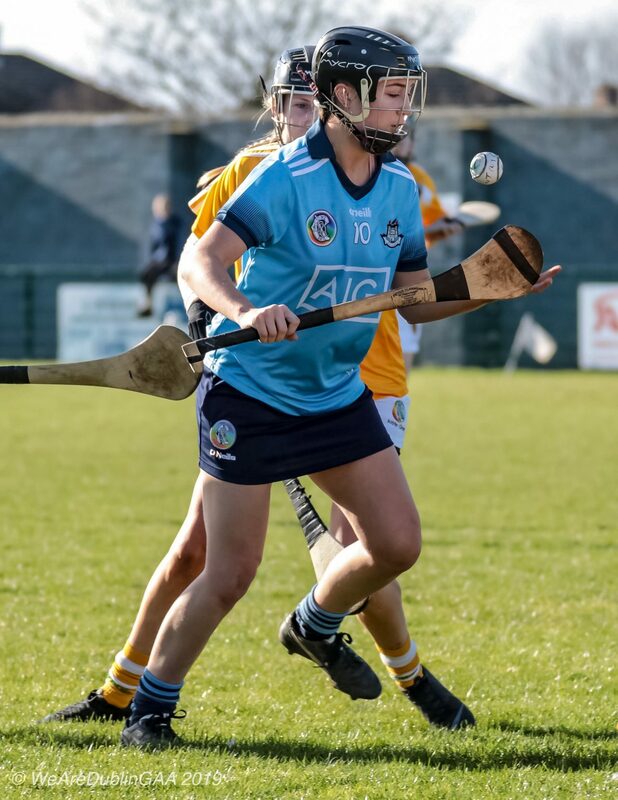 Dublin’s second adult team go into Sunday afternoons game having lost all 4 of their league games in group 3 of Division 2 to Antrim, Kilkenny, Laois and Derry. With just a handful of players still involved with the squad which won the Premier Junior All Ireland title last September it’s been a tough rebuilding job and was always going to affect performances during the league. It’s similarly been a tough league campaign for Carlow who also lost all four of their division 2 group 1 games against Meath, Tipperary, Cork and Down. With Division 2 broken up into three groups and just one team facing relegation there was a need for a draw involving the three teams that finished bottom of each group. Dublin, Carlow and Kerry went into the hat and Carlow and Kerry were drawn together with the loser to face Dublin and winners securing their Division 2 status for next season. Kerry came out on top in a low scoring affair by 0-08 to 0-03 and Carlow now head into tomorrow’s game on the back of five straight defeats. More worrying for the Carlow management has to be their lack of a scoring threat. Their scoring return against Kerry of just three points wasn’t just a one off as it’s the third time during the league that they have managed that exact paltry return. On the flipside Dublin haven’t exactly set the world on fire in relation to scoring returns either averaging just 6.5 points per game. Dublin though defensively look the more solid unit and are difficult to break down, with Carlow struggling for scores it looks like it will be a long afternoon for their forwards. To continue the progress that’s been made over the last two seasons its vital Dublin avoid relegation and hold on to their division two status, looking at both sides the Dublin Intermediates should have too much for Carlow and should see this one home with a few points to spare.